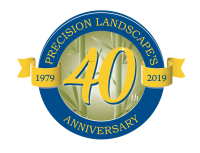 Proper irrigation is a key to maintaining a healthy and beautiful landscape. 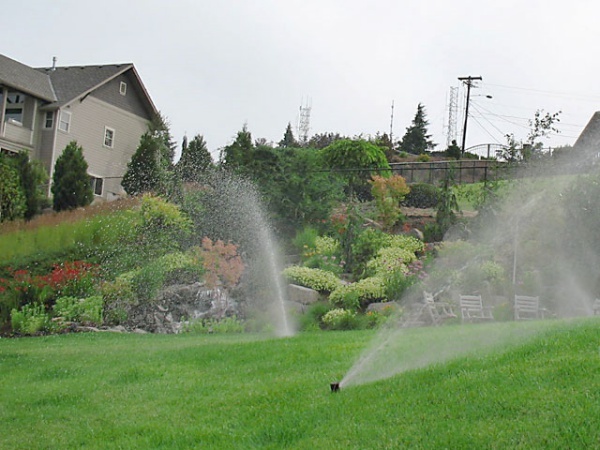 An automatic sprinkler system will allow you to water your landscape correctly. You will also have the peace of mind to leave on vacation or a weekend and to know that your landscape is safe from the harsh elements.